The Alberta Liquor, Gaming and Cannabis Commission (AGLC) has indefinitely stopped approving new cannabis licences for retail stores due to a national supply shortage. Melissa Lavoie and her business partner, Daryl Robinson, had won a city business licence lottery for their cannabis store. Then, they successfully appealed a rejected development permit for the store on 124 Street. Construction on Herbal Headquarters was to begin in two weeks. Alberta Gaming, Liquor and Cannabis (AGLC) had said they’d have a licence to sell cannabis in time for a March opening. Then came Wednesday’s news from the commission — a national supply shortage prompted them to suspend granting new retail licences. 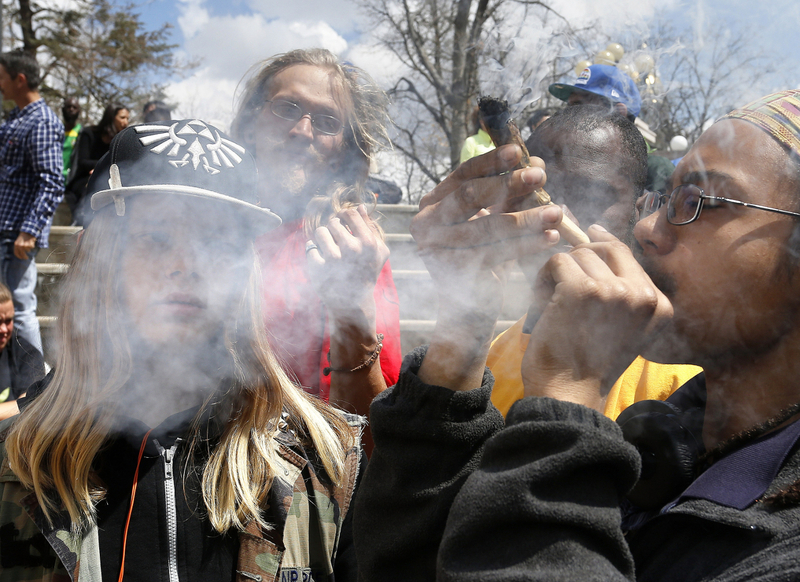 There would be no new cannabis stores opening in Alberta until further notice. “To be so close, and then to have the rug taken out from underneath us is very disappointing, to say the least,” said Lavoie, who has dreamed of opening a head shop since she was a teenager. In a Wednesday news release, AGLC president and CEO Alain Maisonneuve said despite ordering enough cannabis to supply 250 retail stores across Alberta for six months, the commission had by November received just 20 per cent by weight of what it requested. 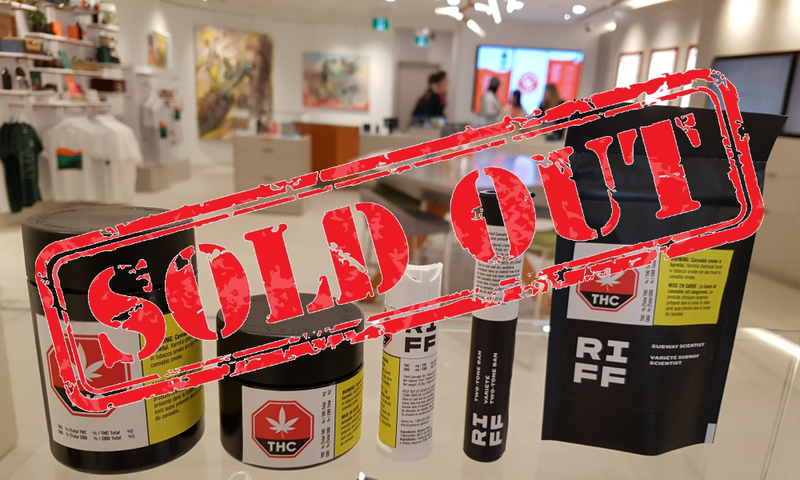 Alberta is in good company as pot-sellers across the country struggle with a national shortage of supply. 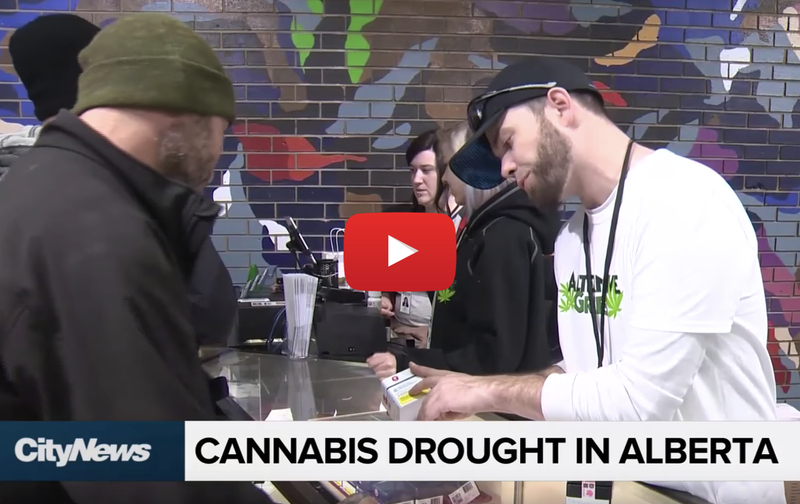 There are more than 700 applications from about 430 applicants currently waiting in the queue for an Alberta store licence, said AGLC spokeswoman Heather Holmen on Wednesday. Each applicant can apply to run up to 37 stores. The commission needs to ensure the 65 stores already licensed have enough supply to stay afloat, she said. Although some of the AGLC’s 15 licensed producers have fulfilled their obligations, others have not — Holmen wouldn’t say how many. 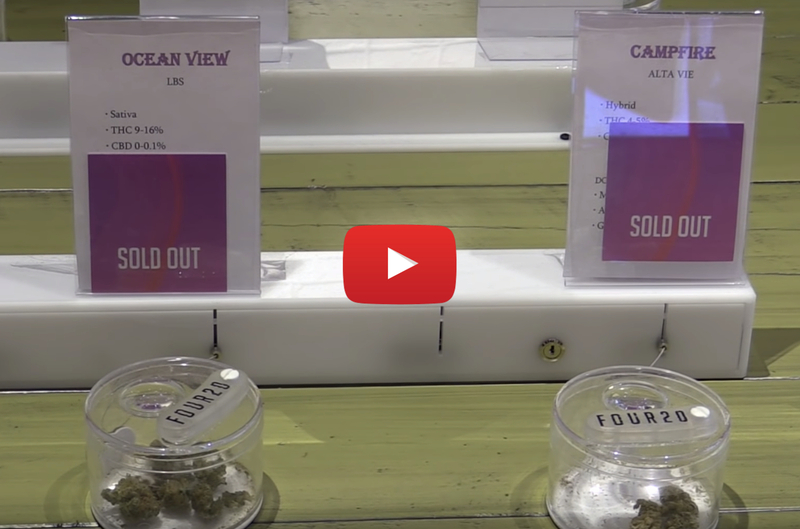 The AGLC asked all other federally licensed producers for products, but came up empty. Most of the commission’s “scarce inventory” will go to private retailers, with some still available from the government-run online shop for people who live far from cannabis stores. National Access Cannabis Corp. will open eight NewLeaf stores in Alberta this week, including two in Edmonton, which are unaffected by the licensing freeze, said Matt Ryan, vice-president of marketing. However, there are “around three” more NewLeaf stores ready to open once inspected and licensed that are now in a holding pattern, he said. Staff hired to work at those locations will be juggled to other stores. Although hardly a shock given the supply trouble, the AGLC decision will likely cause the company to rejig its strategy, Ryan said. Alberta is its largest market, where it will have 13 stores open by week’s end. National Access has 24 more store applications now stalled in the AGLC queue. Nova Cannabis is also regrouping after the news. Managing director of cannabis Marcie Kiziak said the company has five stores open in Alberta. Three more were scheduled to be inspected in a couple of days and open on Dec. 7 or Dec. 8. The AGLC is doing the best it can with the limited supply, Kiziak said. She just hopes production picks up soon. “Everybody’s in the same challenging boat where there’s not enough product to get through to the next order,” she said. Deron Bilous, Alberta’s minister of economic development and trade, said he realized the licensing pause is a “challenge” for business owners who’ve invested money and time into preparing to open up shops, and frustrating for consumers. The licensing freeze will last until the commission sees a reliable, long-term supply become available, Holmen said. The commission won’t accept any new applications, either. People who have applied for licences will receive fee refunds if they want to withdraw their applications.